What is the recommended cache size? Does it depend on the amount of RAM? My cache fill is 100%. What do I do? 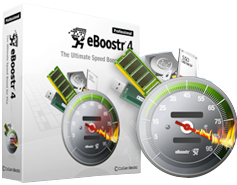 How do I activate eBoostr 4?